Whether it’s on social media or your website, video is now one of the best performing types of content currently. Videos can help you reach a larger audience, drive more traffic and more engagement and to convert more people into customers. In this blog post, I am going to share 15 top video marketing tools that can help get you started with video marketing. 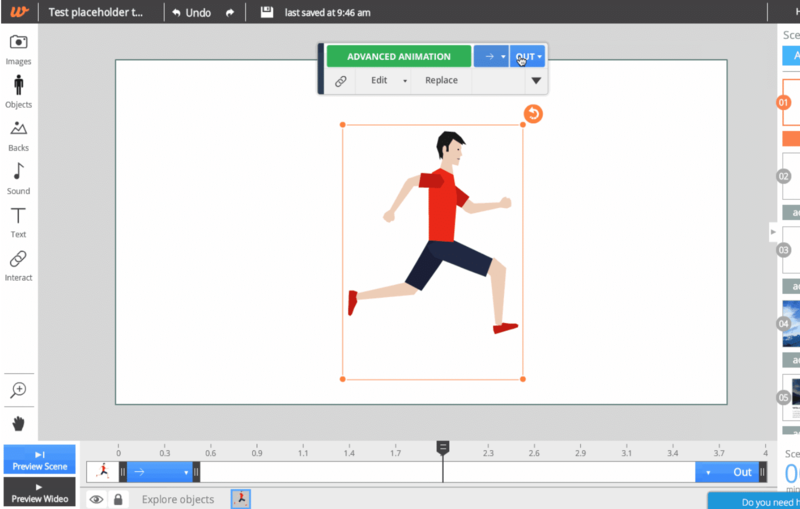 GoAnimate is a complex, yet very easy to use animated video creator. As it’s built for businesses, they have a huge library of editable scenes from all kinds of different industries and fields; not to mention, different occupations, activities and concepts. Or, you can even create a character that looks just like you, or anyone else from the office; browse through different hairstyles, clothing, eye shapes and so on until you create your own animated twin. Another cool feature from GoAnimate is that you can add voice to your character by recording it directly or importing the file, and they will automatically start lip-syncing it. Slidely is a tool that lets you easily create, share and discover video and photo collections. Not only that, but they also have introduced features for business – as Promo. To start creating a video with Slidely Promo, all you need is a Facebook account and you’re good to go. Once you’re in, you have millions of video clips to browse through and use, together with compelling music. Creating a video is super easy and you can also easily add your logo and any text you want before you start sharing with your audience. Wideo is one of the most popular tools for creating marketing videos. 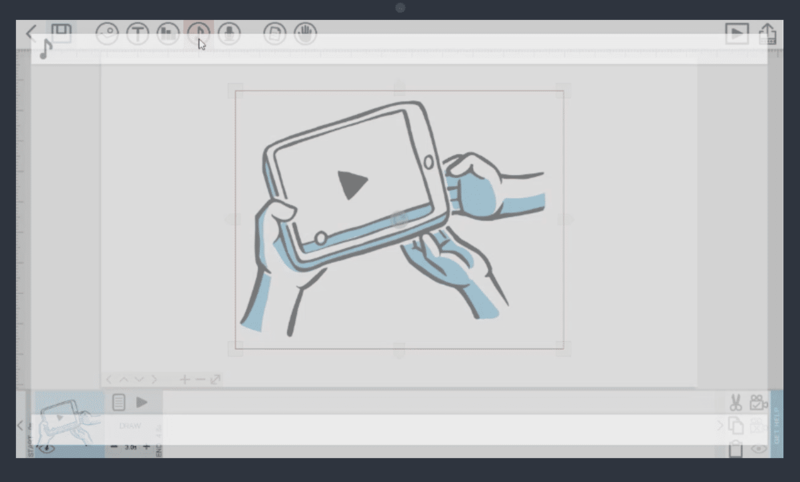 With it, you can create beautiful, engaging animated videos, easily – either from scratch, or by using one of their ready-made templates. The tool is very easy to use, especially considering the results you get by using it. The whole process is entirely drag-and-drop, so all you need to do is browse through the different elements and drag and drop them into your video. You can add all kinds of images and animations, objects, backgrounds, as well as sound and text, in order to create a fun, engaging animated video. Viewbix is a video marketing tool that allows you to easily create interactive video ads. You can use Viewbix to brand your videos with banners and logos, as well as to add an integrated call to action to boost your clicks, traffic and conversions. Additionally, you can also add email capture, store locator and coupons – very helpful tools for boosting conversions from your videos. Once your video is ready, you can then share it – and not to worry, the video will work beautifully on any device or platform, so you don’t lose any opportunities. Vimeo is one of the top high-quality video hosting sites out there; and, as they grew over the years, they’ve also introduced some useful tools for businesses, as Vimeo Business. You can use Vimeo Business to host and manage all your videos in one place, with 5TB of storage and no weekly uploading limits. You can then also add team members to your account so you can all collaborate and make notes and reviews on your videos. In terms of marketing, Vimeo will help you drive more engagement by allowing you to embed your videos anywhere you want, add clickable calls to action and cards and you can also capture emails to add your list. Once you’ve started your video marketing campaigns, you can easily track your video stats and interactions and see what makes viewers interact with your videos. 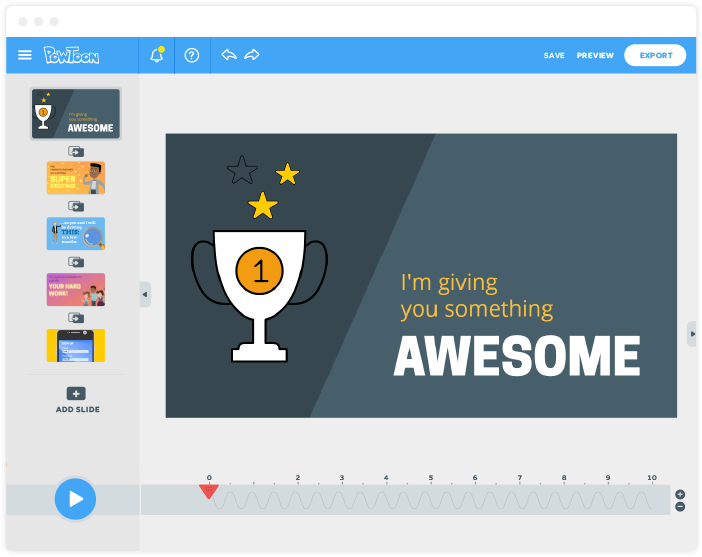 Powtoon is a free to use tool that helps you create beautiful animated videos and presentations to help impress your audience. They offer plenty of beautiful, ready-made templates that you can choose from and then you can use drag and drop to customize and perfect your video. There is a big variety of different categories, such as marketing video, HR videos, videos for personal use, work videos and much, much more. Creating videos is very easy; their interface is simple and easy to get the hang of and yet the results look professional. When creating videos, there are 2 editing modes; one is Storyboard, which is easier to use and if you want more advanced editing options, you can edit your video in Timeline mode. There are over 600 audio files, images, videos and graphics that you can choose from – and turn your video into a beautiful, high-quality creation in up to 4k resolution, which are sure to impress your clients. Stupeflix aim to help you create a beautiful video in just seconds. You bring the photos, videos, music and text and you can create unlimited free videos, of up to 20 minutes long. Furthermore, there are 16 different themes that you can use to customize your video; plus, you can add custom transitions, set your movies’ pace and individual durations, add voice over, add maps and create videos in slow motion. 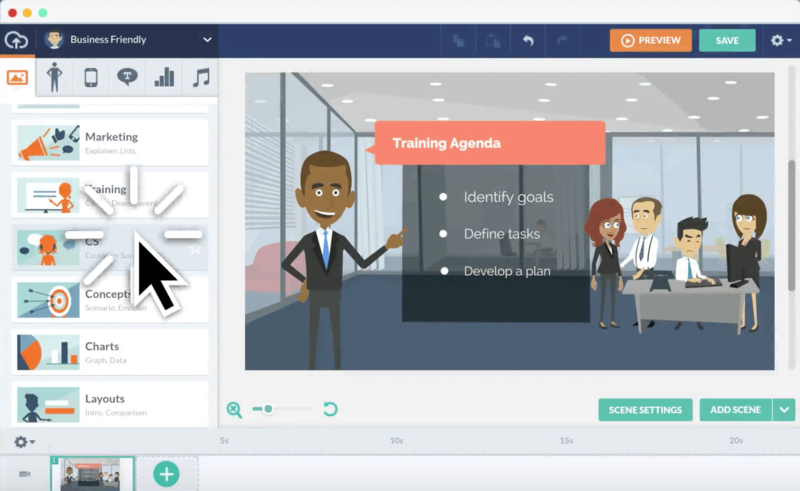 VideoScribe lets you easily create animated whiteboard videos – which have been very popular for a few years now. The creative process is extremely easy: you start by adding your images and text, you then set animation times and add (or record) voice over or music…and your video is ready to be shared with your audience! VideoScribe offer an extensive library of free images and soundtracks that you can use for your video – and they also offer a 7-day free trial so you can test the tool for yourself. Filmora is a video editing tool for Windows, Mac, as well as for Android and iOS devices (as FilmoraGo). They offer powerful editing options and yet it’s very easy to use; they offer a variety of filters and overlays that you can use on your videos, as well as drag and drop motion graphics. You can also add transitions to multiple videos and images, as well as add text and titles and royalty-free much from their library. Other useful features include 4k editing for high-quality videos, GIF support, noise removal for unnecessary and disrupting background noise, speed control and many more. Vidyard is a video marketing tool designed specifically with businesses in mind, to help them increase their lead generation and accelerate the sales pipeline. Use Vidyard to create videos, manage your video library from one single dashboard and to easily add your videos to your landing pages, your blog posts, emails or on your social media profiles. Wistia is another video marketing tool for businesses. You can use Wistia to host your videos with a guaranteed adaptive streaming and support for 4k and 306 videos that work on any device. Wistia also offer built-in SEO so that your videos get seen by Google, as well as in-depth analytics for a better understanding of your video marketing campaigns. One of the best parts is that you can generate more leads with Wistia, as you have the ability to ask for viewers’ emails. Animoto is a video editor/creator that can be used by businesses, photographers and regular people who want to make a fun family video. Building videos is very easy with their drag and drop functionality. You start by setting the tone with a style and tone, then you add your photos, video clips and any text you want and your video is ready to be shared with the world. Plus, they offer 100 different video styles to choose from and there’s also a mobile app for creating slideshow videos while on the go. 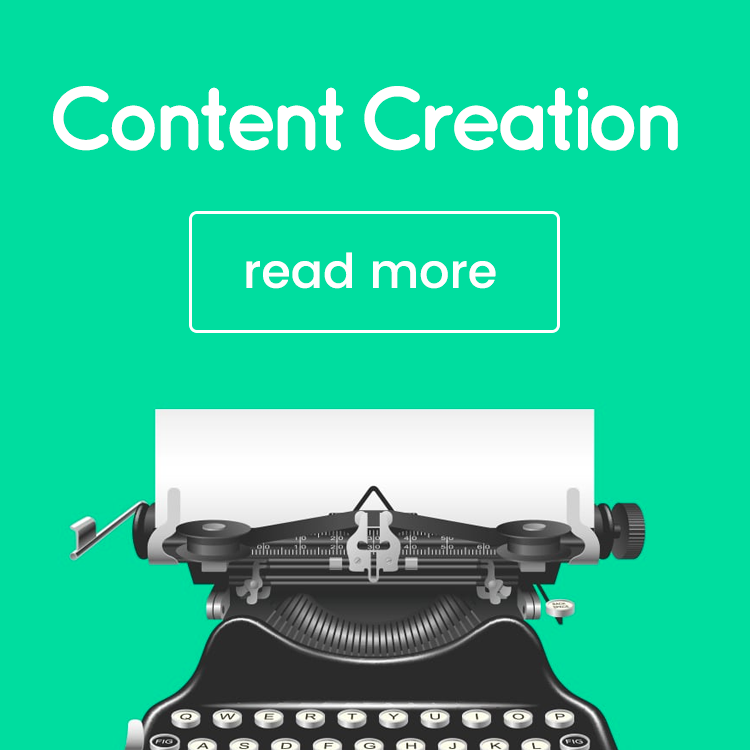 Shakr is a video creator designed for marketers, businesses and digital agencies. 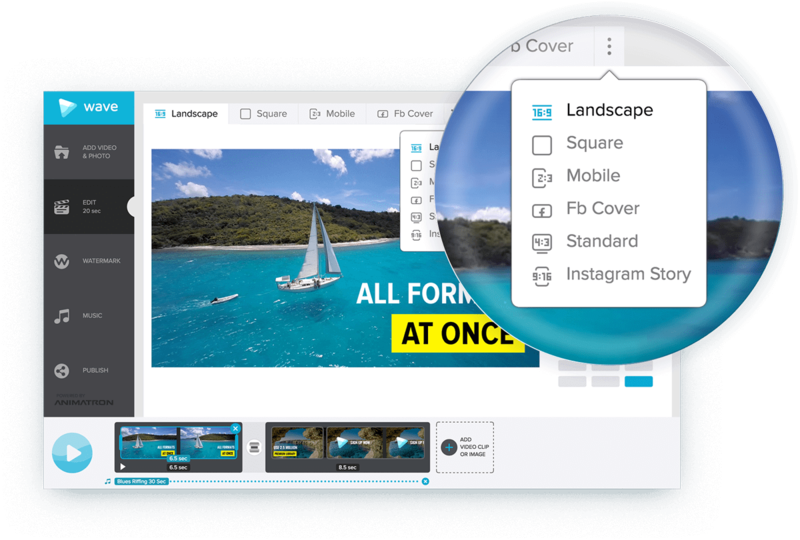 This easy to use tool offers over 1000 video designs to choose from to start your video; next, you’ll need to drag and drop your own video clips and images, add any text you like, and your video is good to go. They have designs in a variety of categories, including Facebook videos, videos for online shops, book promos, business and services and many, many more. 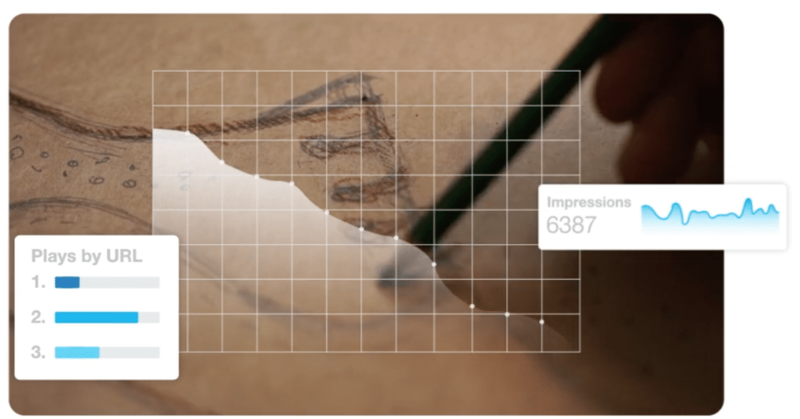 Magisto for business helps you create beautiful marketing videos, easily. You can create brand videos for boosting your brand awareness, promotional videos for overviews of your products or services, and marketing videos to help you generate more leads. 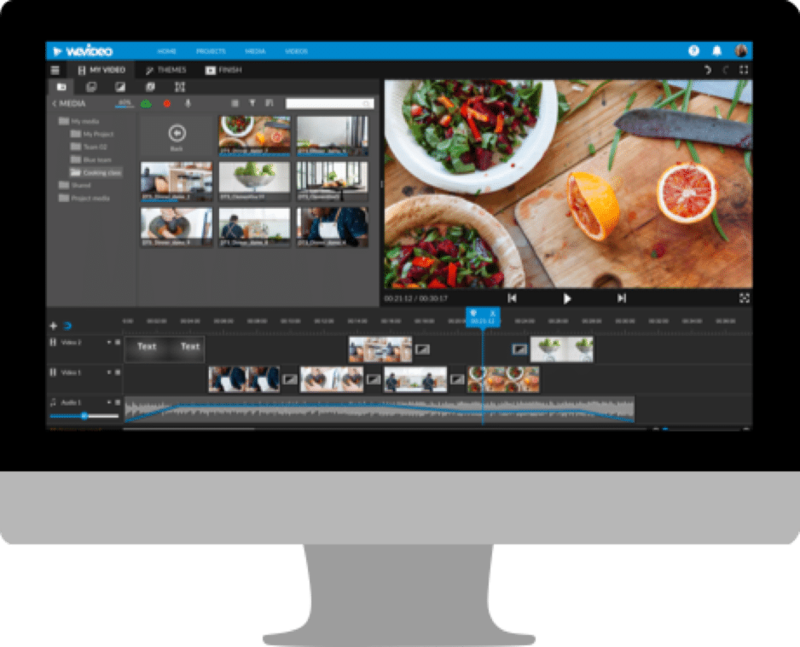 The Magisto video editor is very easy to use, even by those with little to no experience. You can your own branding to your videos, as well as different styles and captions, along with music. Plus, they also offer editing styles specifically for Facebook and YouTube. I recently started using Wave and loving it, so I had to add it to this post. The first thing that struck me was how easy is it to create and edit videos. Another thing I loved: you don’t need any footage of your own (although you do have the option to upload your own video clips as well), as you’ll have access to a library of over 2.5 million stock videos and photos – as well as a library of 100,000 royalty-free audio clips to use in your videos. You can use it to easily create videos in a variety of different formats (for different platforms and devices), add text and your logo, as well as compelling calls-to-action. 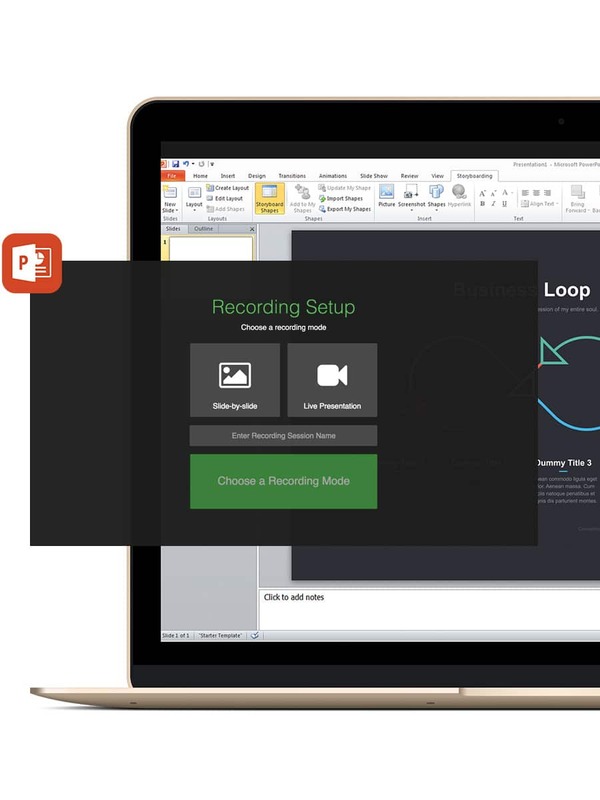 With so many easy to use tools at your disposal, video creation has never been this easy. With a good video, you can reach a larger audience, generate more leads for your business, and convert more of your website visitors – and these are just some of the main benefits. 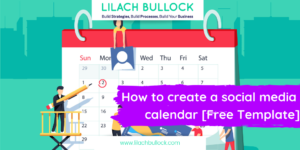 Are you creating any videos for your business? And if so, what tools are you using? Such an useful blog post and I have bookmarked it, thanks! i have used some of these tools and are very user friendly and handy while using, you have written a very helpful article. 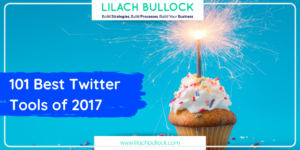 Thank you for sharing your top list of video marketing tools, Lilach! Great to see Vidyard is one of them 😉 Don’t forget you can also analyze the success of your videos right from the Vidyard platform! My pleasure Stephanie, keep up the great work! Agreed! 100%! Though I am more familiar with Vimeo and Slidely but I would like to know about the other video marketing tools too. Very useful and wonderful tips! 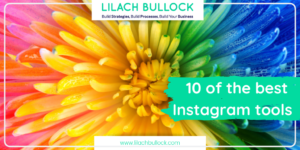 What a great list of helpful tools, Lilach! We are using Wistia A LOT for our video marketing. We find the tool super helpful as it allows us to see how viewers interact with our videos. Personally, I also rely heavily on Camtasia when it comes to creating short demos and screencasts. Thanks Olga 🙂 Wistia is so helpful. Love Camtasia too! Hi Ali, many thanks for your comment! Glad you found the post useful:) there are some amazing tools out there, it’s easier than ever to create quality videos. This post has mentioned a bunch of tools. Thanks Lilach, Great work. I have been using Powtoon and Stupeflix as a primary tools for video marketing. But since Stupeflix is shutting down, I had to switch to Picovico, which is much better. Thanks for providing such great information. All the best. Thanks Carl 🙂 Yes Powtoon is a popular one. Interested to know how you get on with Picovico? Yes, Picovico has been very handy for me. For the past four months I have been using their Pro Plan and due to high demand by my clients for more videos, I have switched to their API. 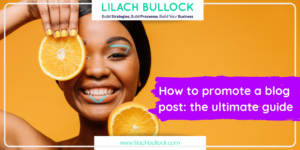 Thanks Lilach, good post. We have been working to make a platform to make viral videos from any post with animationvideo.co. We have many examples with our clients with more than 500.000 views, and only $15 in Facebook Ads. Here an example facebook.com/BeerspaGranada/videos/277005262787135/ . The most important KPI for us is the connection that we get with good stories + our squares video structure of information + text (the 80% of views in Facebook are without audio) + little “bombs” in Facebook Ads. Thanks for the review. Cheers. Thanks Anna, good to know. 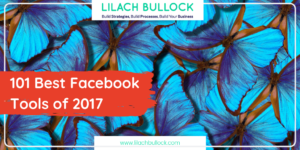 Impressive view amounts for only $15 in Facebook ads. 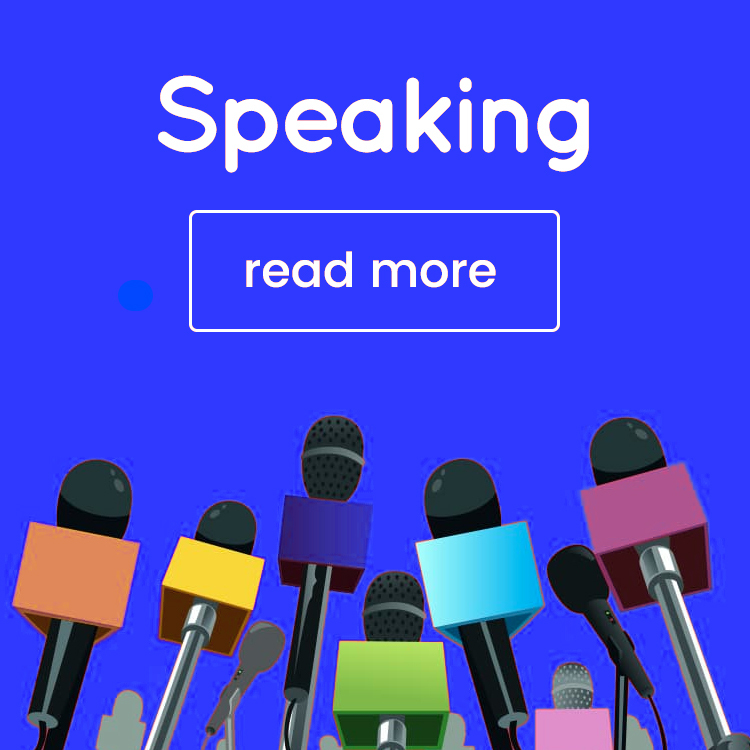 Videoscribe sounds great for short explainer videos – these types of videos perform extremely well and can satisfy distinct consumer needs quickly making them perfect for social sharing! Thanks Tabitha 🙂 Yes, they’re a pretty cool and helpful tool! We have used Filmora for many a times and it is an amazing tool for editing and combining videos. Thanks for sharing such great information. We will follow this blog for reference of other tools. Hi Lilach! Great post here. These are fantastic selection that you have posted. I am wondering about 3 other options in particular that I dont see listed: Criteo, Androll and Treepodia. I am particularly interested in learning more about the latter category since I think it is worthy of a top 10 spots on your listing as well. 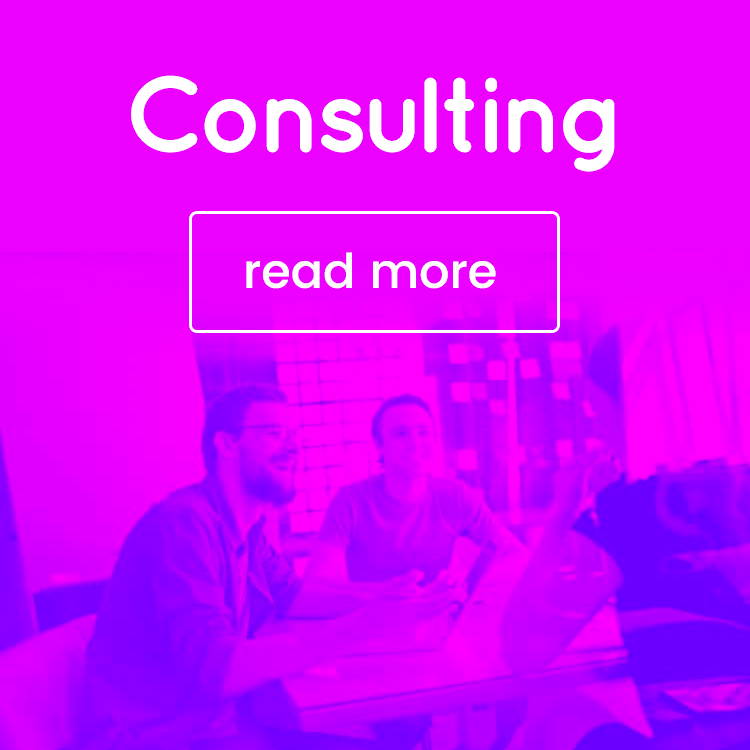 Any thoughts you have on the services provided by this boutique video marketing company? Thanks Shimri, I’m not familiar with those 3 tools you’ve mentioned.